Prime Minister Imran Khan will skip next month’s United Nations General Assembly session to focus his attention on the country’s economy, said his foreign minister. Foreign Minister Shah Mehmood Qureshi will head the Pakistani delegation at the 73rd UN General Assembly session set to open on September 18. “No, the prime minister is not going. I will lead the Pakistani delegation,” the foreign minister told reporters Tuesday evening. There was a debate in Pakistan whether the new prime minister would attend the UN session or stay home as part of his austerity drive and focus on economic issues. “The prime minister of Pakistan thinks that the present situation in country needs attention,” Qureshi told the media. 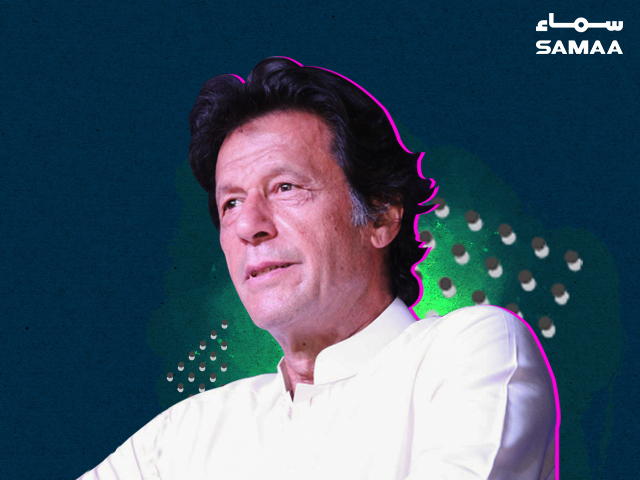 He said Khan wants to focus on his new government, sworn in earlier this month, and a looming currency crisis that threatens to derail the fast-growing economy. Pakistan’s economy expanded at 5.8% in the last fiscal year, its quickest pace in 13 years, but the rupee currency has been devalued four times since December. Interest rates have been raised three times.